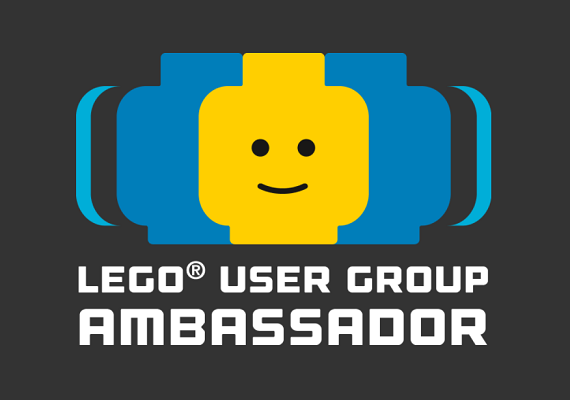 It’s time to blast-off for another LEGO® Top Ten. Now I started this Top Ten back in November as it was long rumoured that the new John Lewis advert would be inspired by Elton John 70s hit Rocketman, turns out it wasn’t and as it would be a stretch to compile the Top Ten LEGO Pianos. I parked the feature and promptly forgot about it, as it was mostly done, seems a shame to bin it. So it’s time to chart the Top Ten LEGO Rockets. These intergalactic vehicles have been a part of the LEGO landscape for rather a long time and as you can see from the list below, they stretch across a varied array of LEGO themes. Thanks to the massive database over on Brickset for a some of the retro set images below. 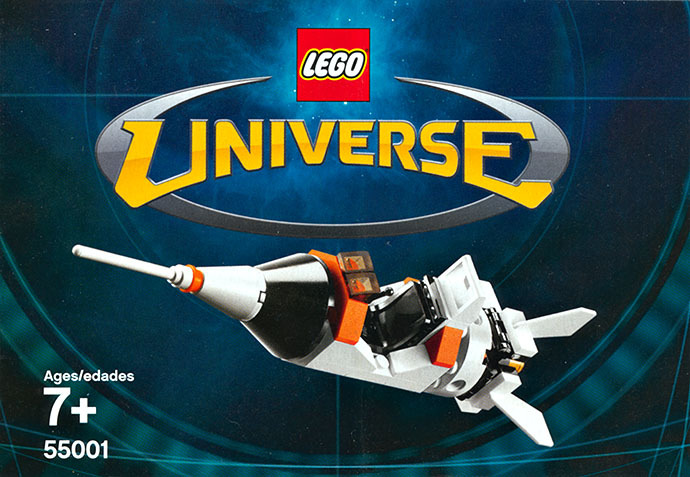 Even with the wealth of LEGO Games that have been released since, LEGO Universe is still one of the most adored brick-built videogames ever released. 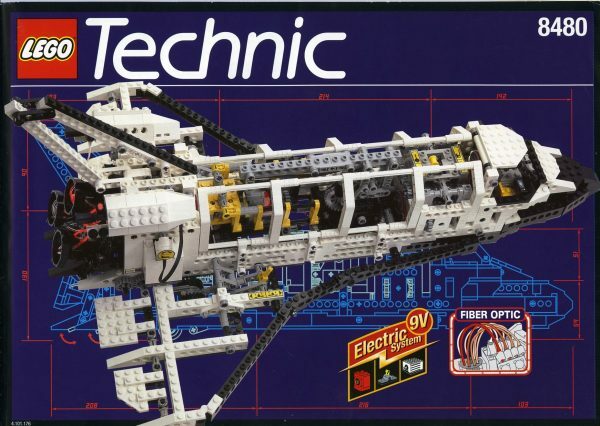 Even back then the game was supported by a couple of exclusive LEGO freebies including this rather funky rocket. 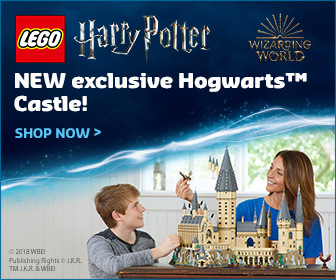 It was available as a give away in LEGO stores and included a code to unlock the model in the game. It’s pilot was available separately. 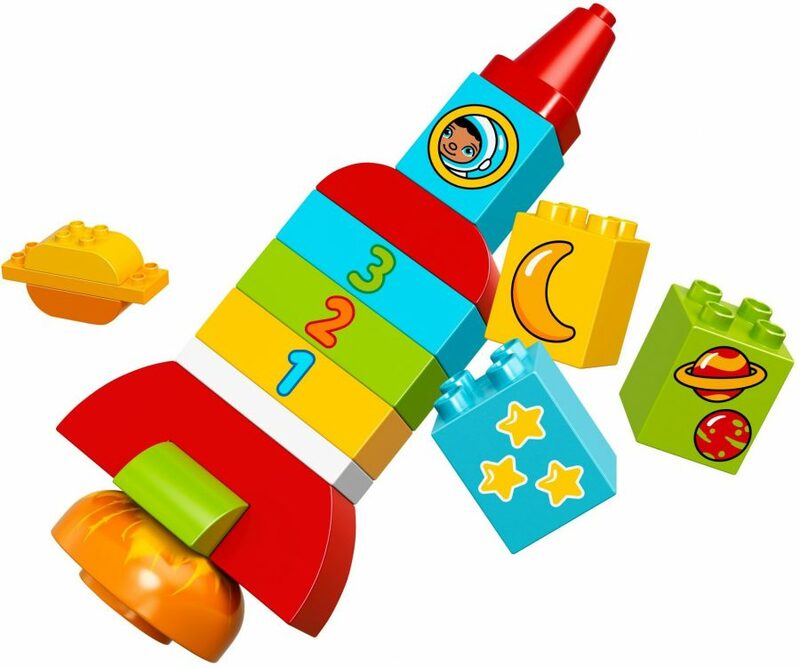 Even younger builders could reach for the stars, with a DUPLO brick-built rocket. 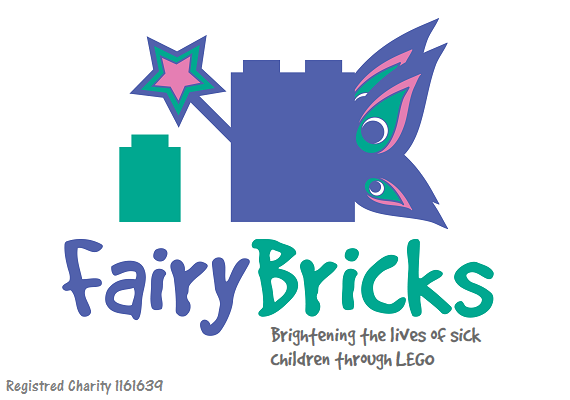 Not only does this colourful craft look very ‘rockety’ it could also be considered educational thanks to the numbered bricks. It may not be as details as other rockets, but it’s clearly capable of blasting off and makes great use of the mottled Hemisphere dome. From one end of the age spectrum to the other, with this Technic shuttle rocket. This used the older style Technic build system, which favoured more LEGO elements and the Technic studded beams, which has since been replaced the studless beams. Long before Power Functions the set was powered by old school 9V electric and futuristic fibre optic technology. 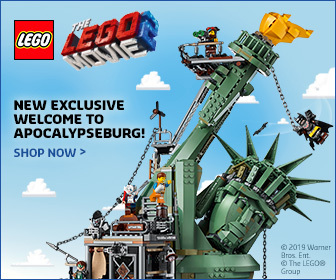 LEGO City has taken a number of visits into the star with the Spaceport subtheme. 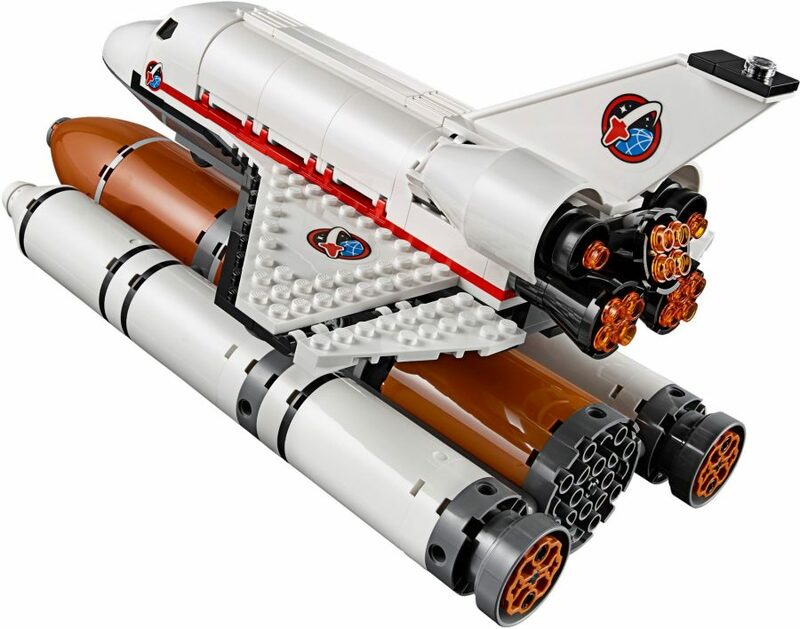 Back in 2015 the latest visit to LEGO City’s answer to NASA included a modern take on the Space Shuttle, which also included the huge booster rockets and fuel tanks. Similar parts are used for the re-coloured rocket included in The LEGO Batman Movie range. 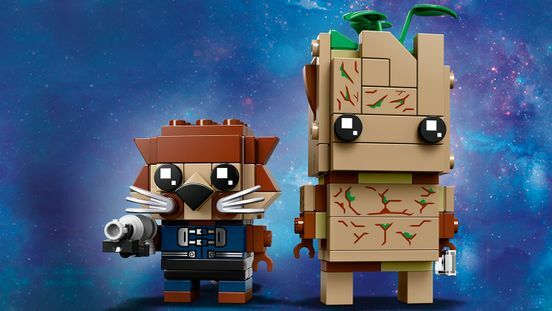 OK so technically not a rocket when compared to others on this Top 10 list, but how can you not include this artificial limb-loving trash panda? Rocket maybe a talking raccoon but he’s still one cool rocket and he’s found in space. 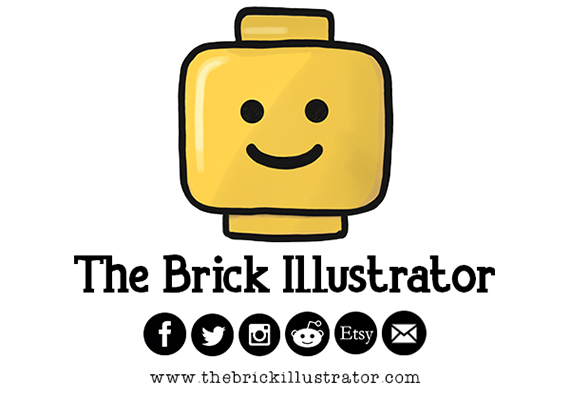 He’s also one of only a handful of the smaller BrickBuddiez featured in a Marvel BrickHeadz double pack. It’s no surprise that a man who has a giant coin, T. rex and dolphin spa in this house and hidden cave, would also own a Bat-branded rocket. 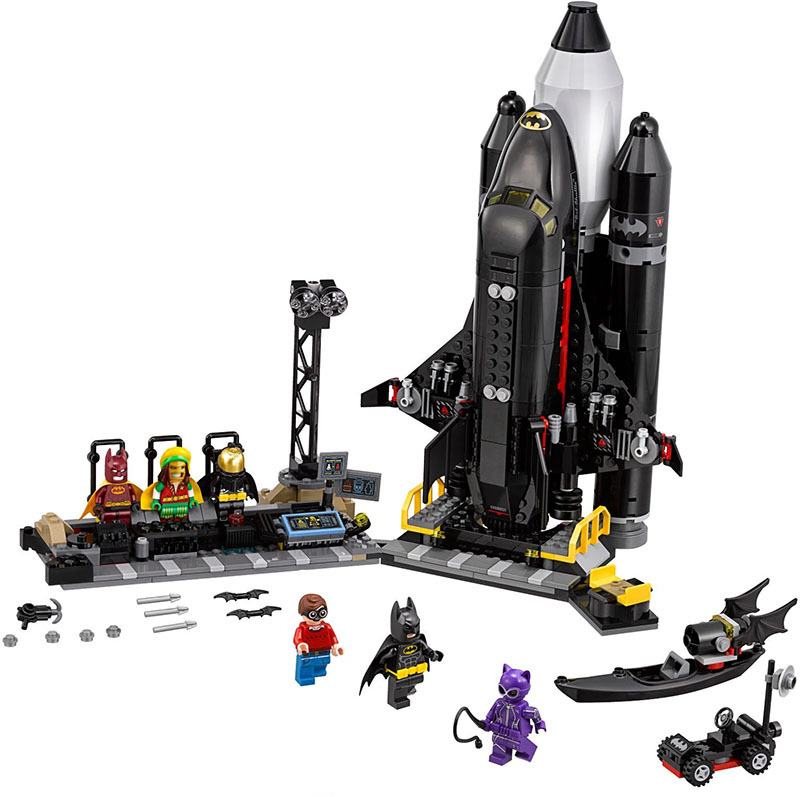 This truly unique set includes the first and only black coloured shuttle rocket and launch pad, which of course includes that all important Bat-branding. 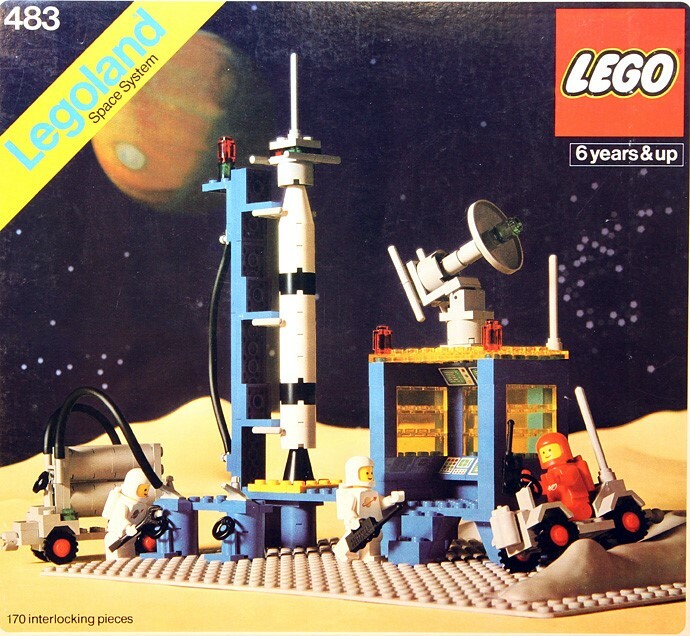 Classic Space is and probably always will be the most loved of all LEGO themes. 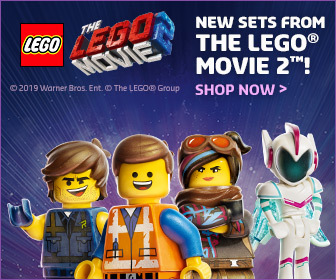 It perhaps will could as a surprise that this list only includes one set from the theme, but despite the spacey nature of the line, it was a little lite on rockets. This is particularly set features a vastly small rocket but additional selection Space personal and rocket launch equipment. 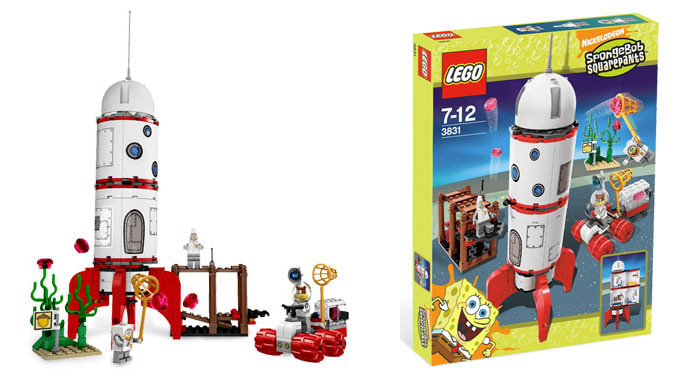 He may live in a pineapple under the sea, but when SpongeBob and friends need to go in search for alien jellyfish, of course a rocket is exactly what is needed to go find them. Where sea-dwelling creatures got the technical skills and materials needed to build a rocket doesn’t need to be thought about. As even underwater rockets make for a cool little LEGO set. 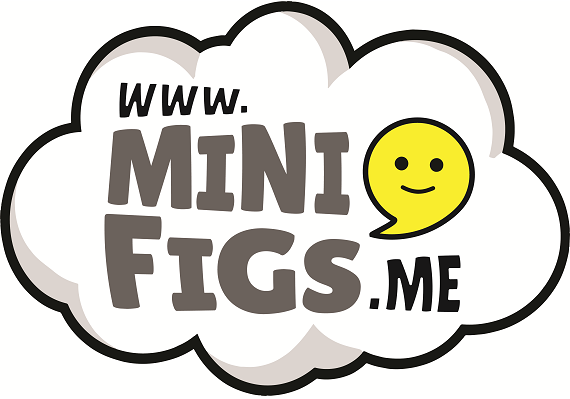 This little fellow is part of the LEGO Minifigures range and was featured in Series 17. These much loved collectibles are well known for introducing new elements such as the Rocket Boy’s retro rocket costume. 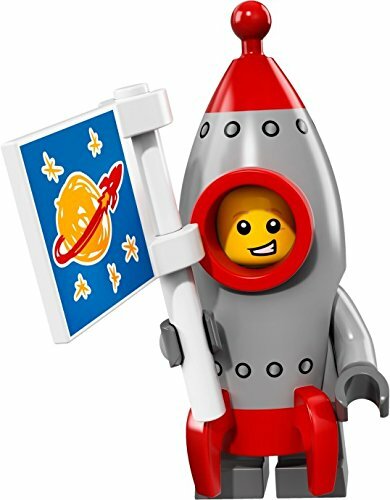 This little scamp also did a fun job of saluting the Classic Space, with his scribble flag and a hidden Classic Space logo under this Rocket costume. 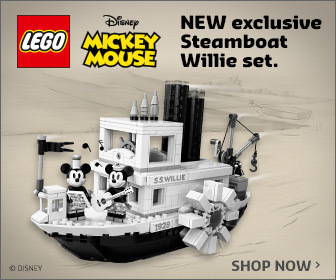 This LEGO Ideas set marked an important turning point for the theme. 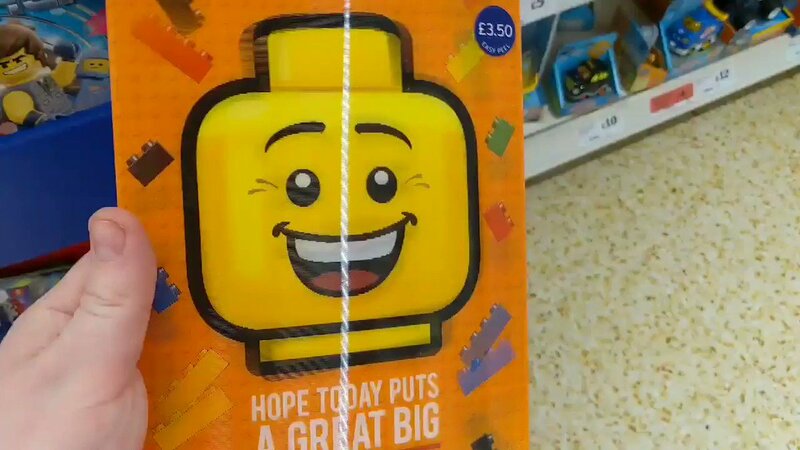 Previously the sets which made the cut of the LEGO Ideas Review Board were quite small and had a consistent price point. When the Saturn V was chosen many thought it would be shrink down from the original project submission. It wasn’t and promptly sold out within days, proving larger sets in the Ideas theme could sell well. It’s also an iconic piece of world history, as it was the rocket which got man to the moon. Great addition there and a simple but effective little model, good choice!